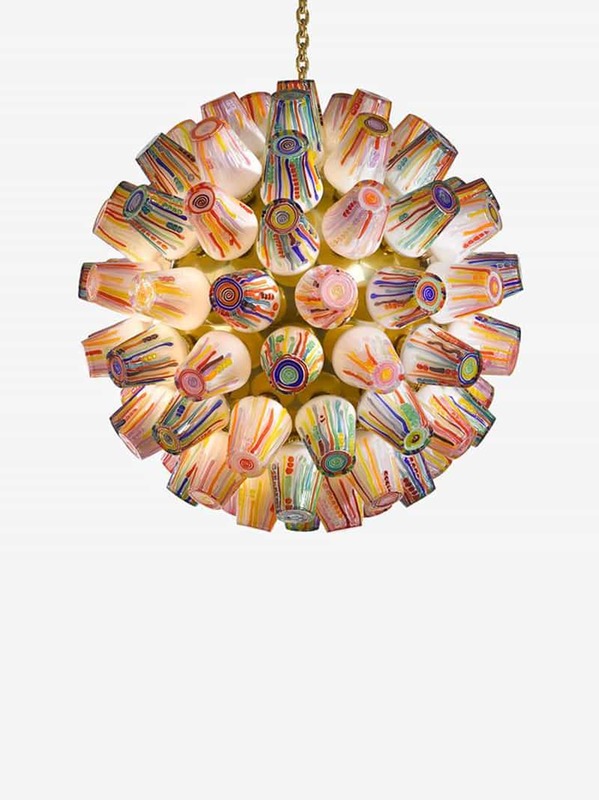 The brand Lasvit, founded in 2007 by Leon Jakimic, sheds a new light on Bohemian glass and takes it into the next millennium. 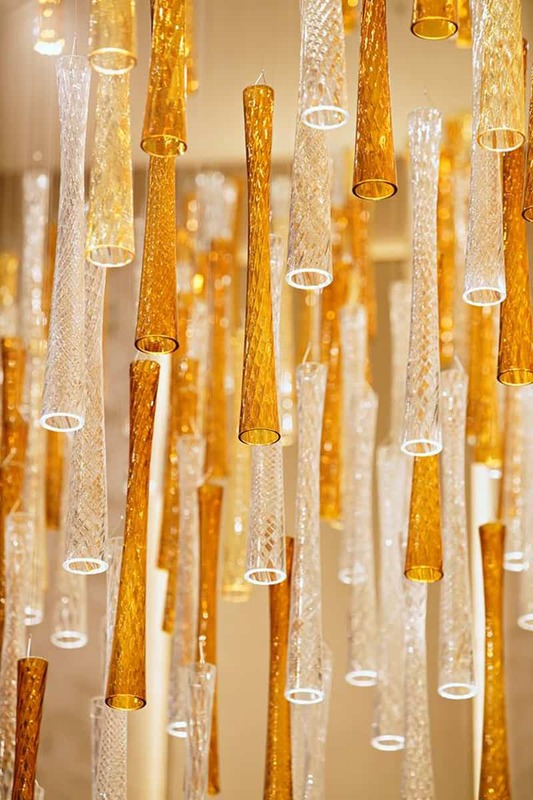 Lasvit combines the authenticity of glass craft with innovative technologies and creative craftsmanship. 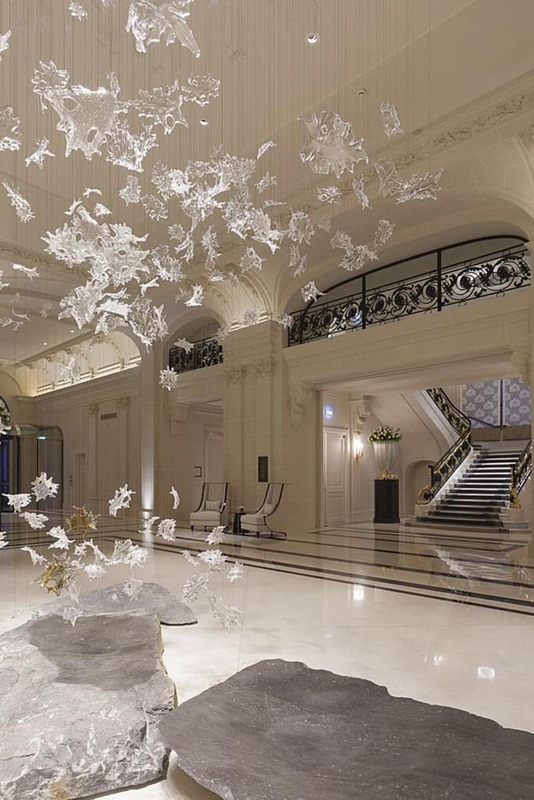 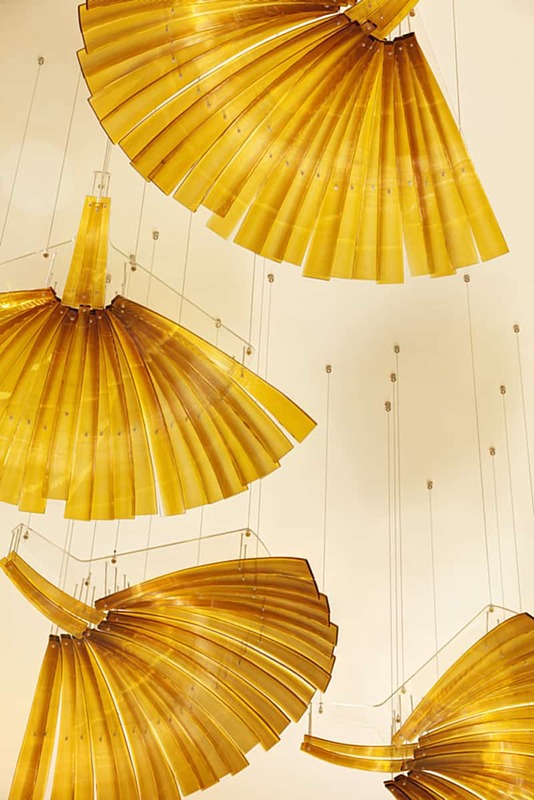 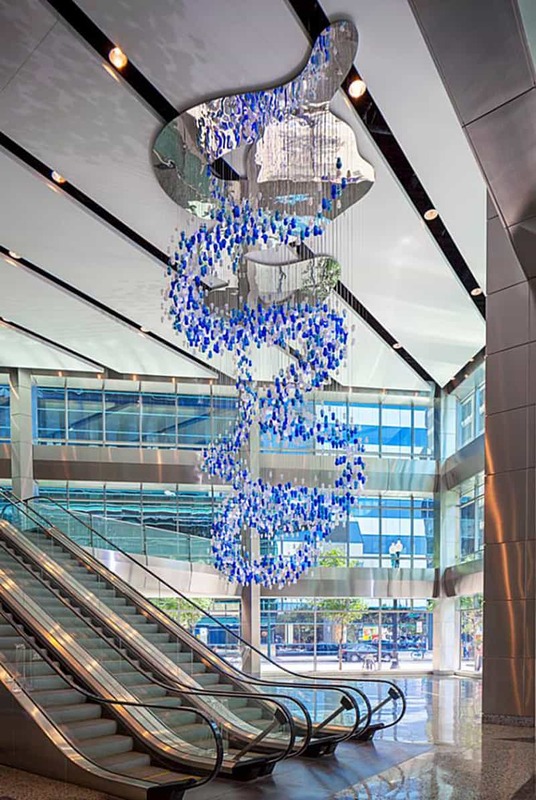 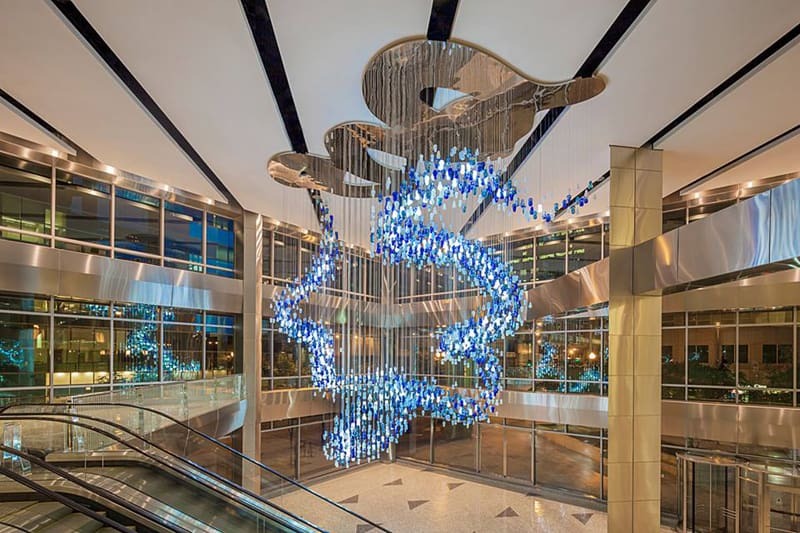 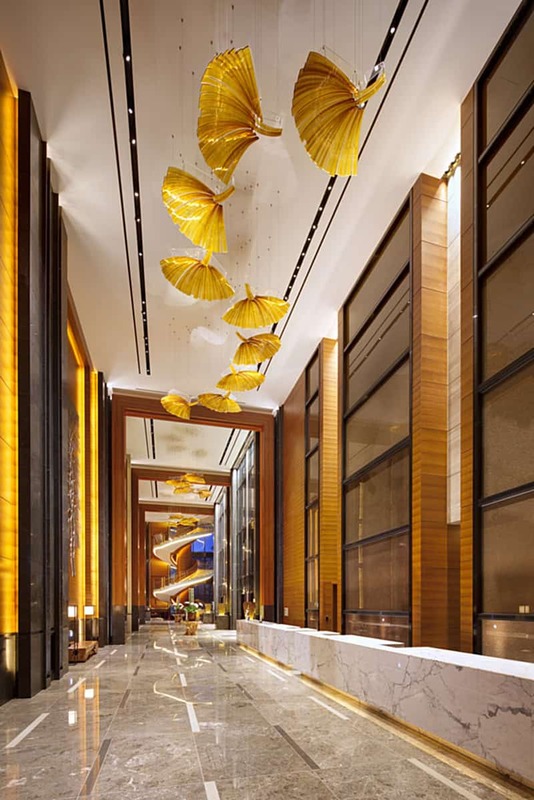 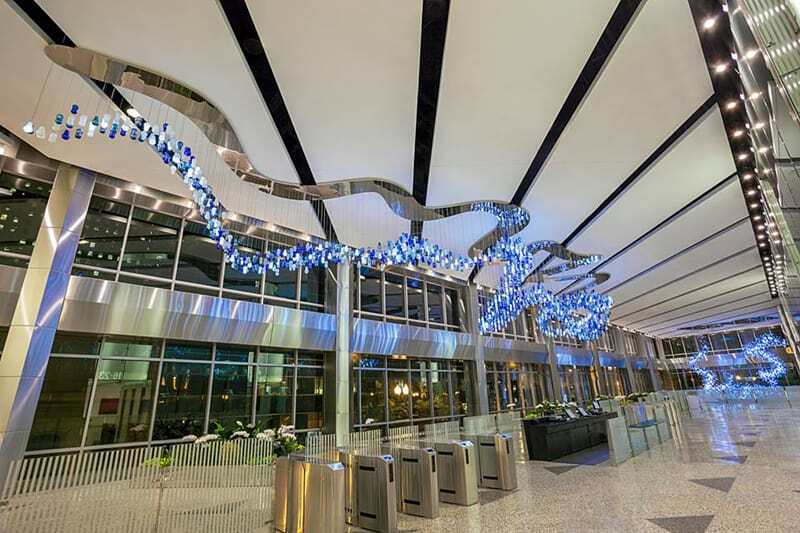 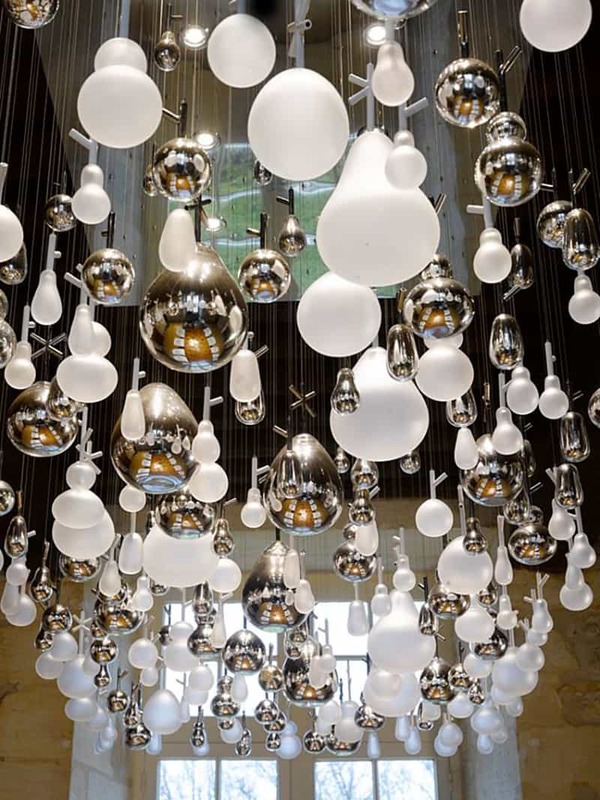 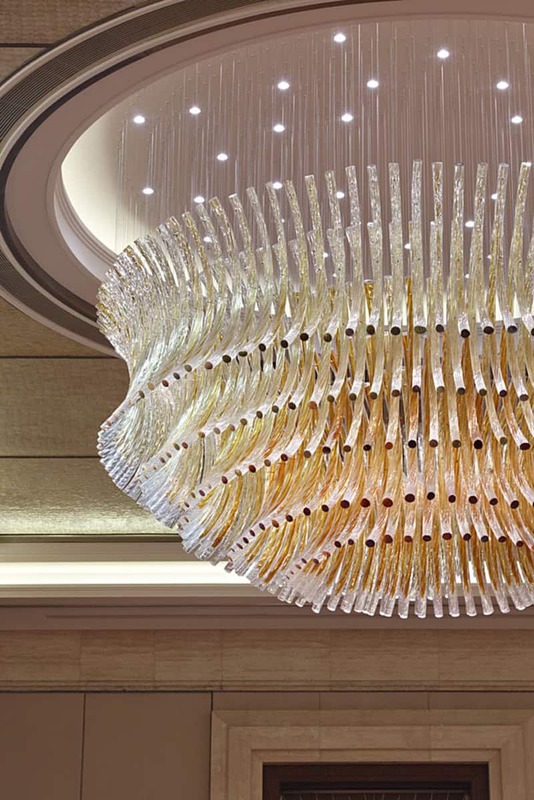 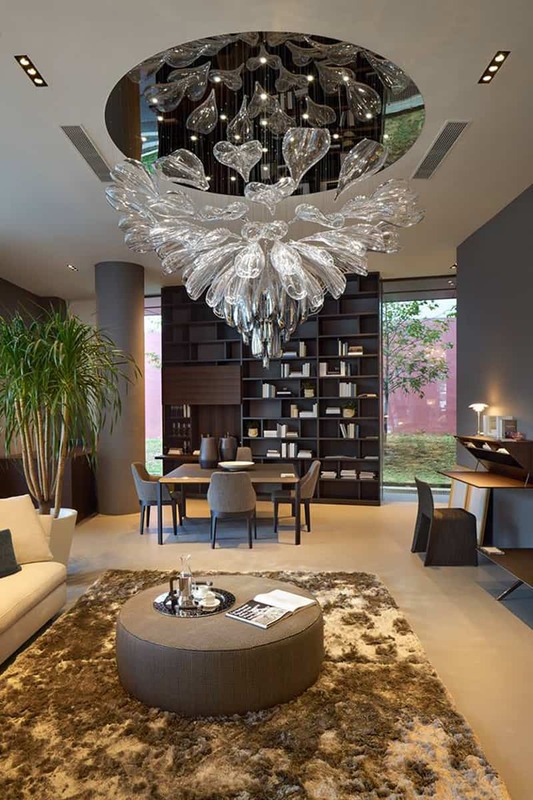 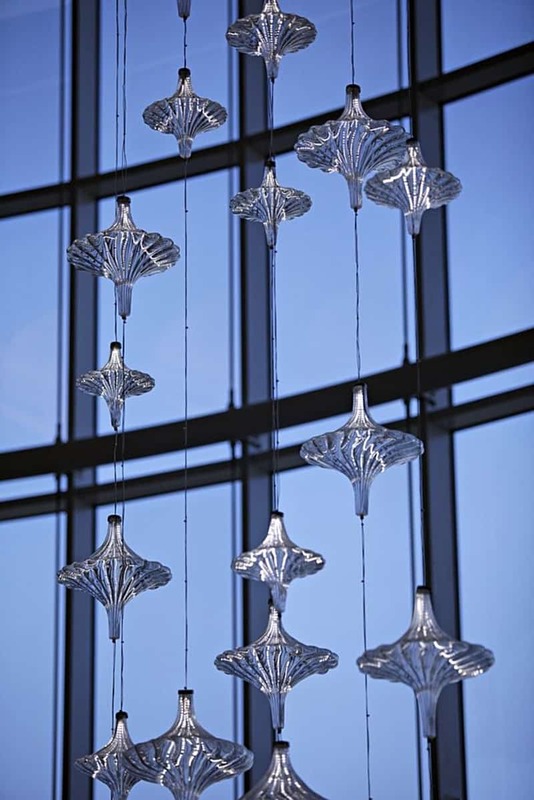 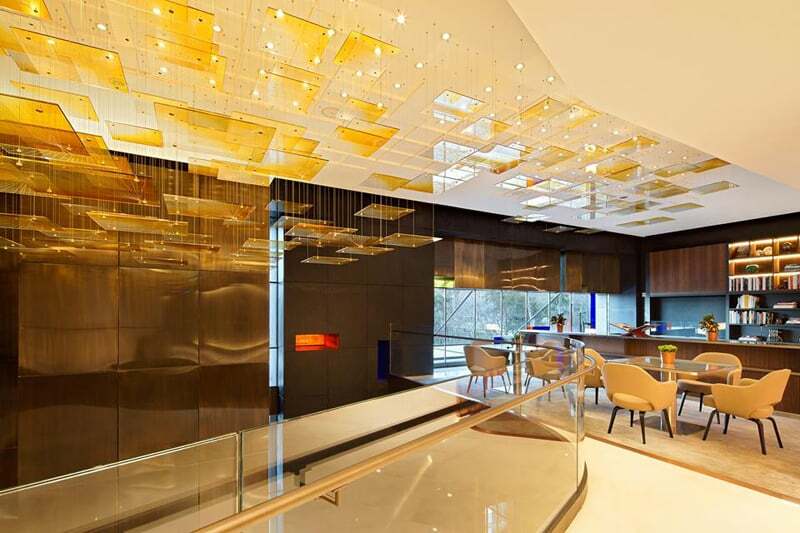 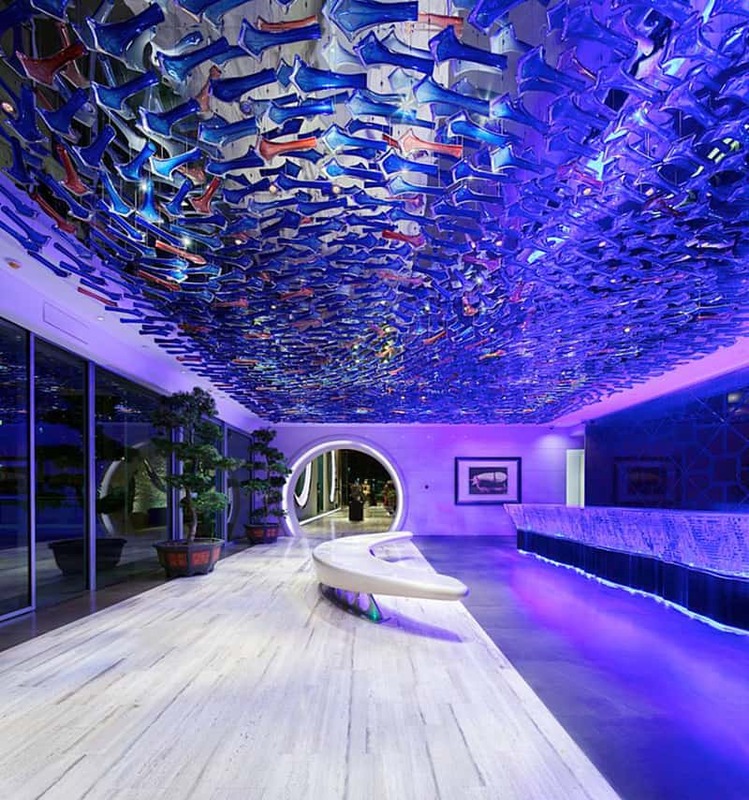 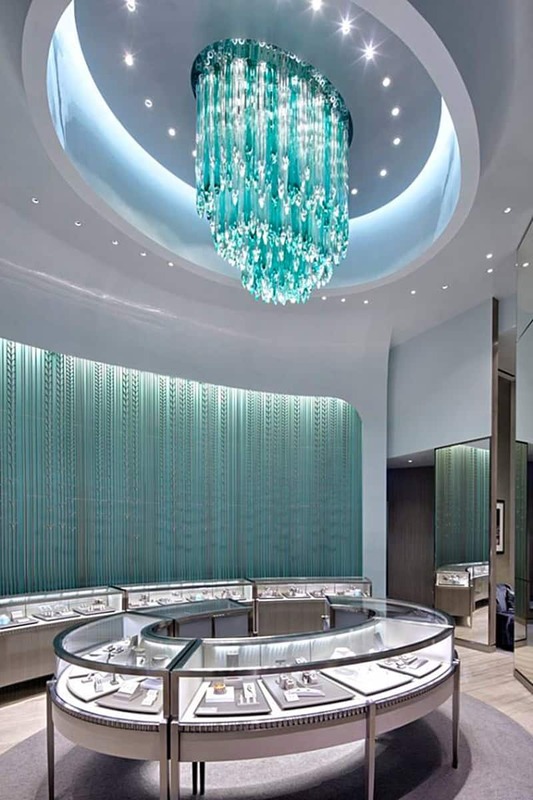 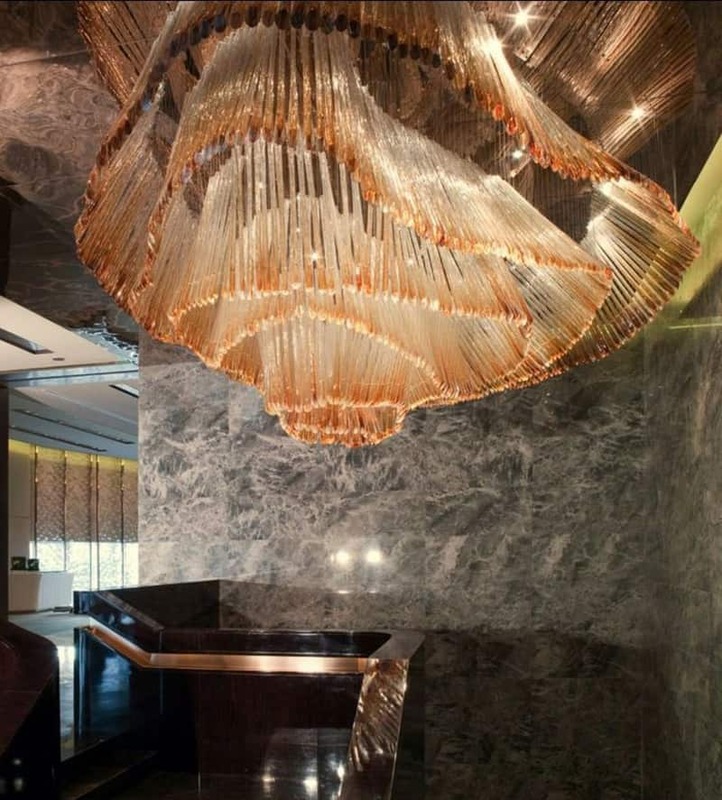 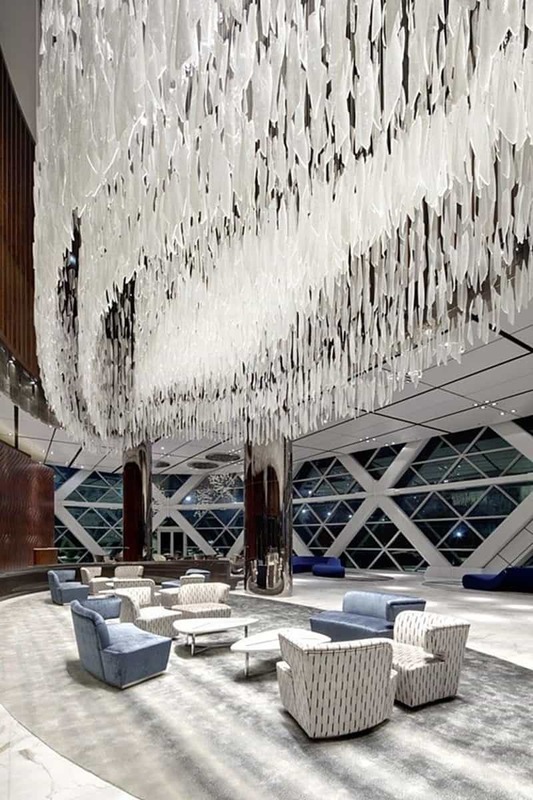 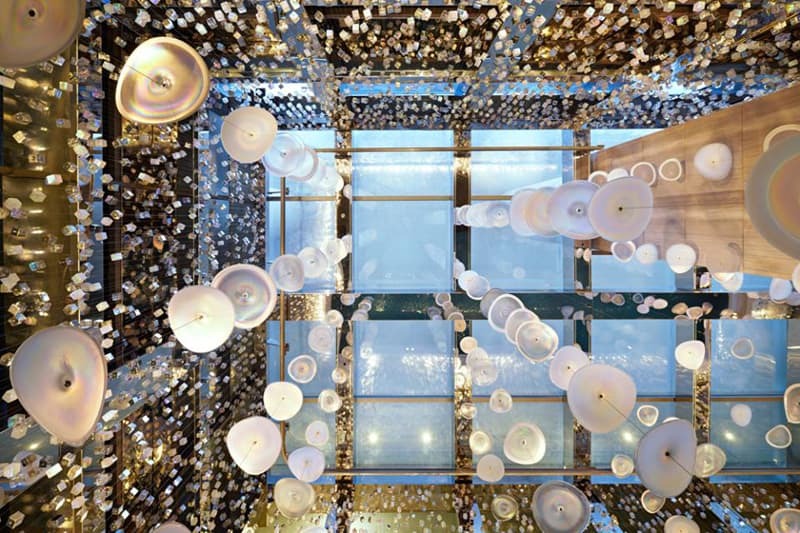 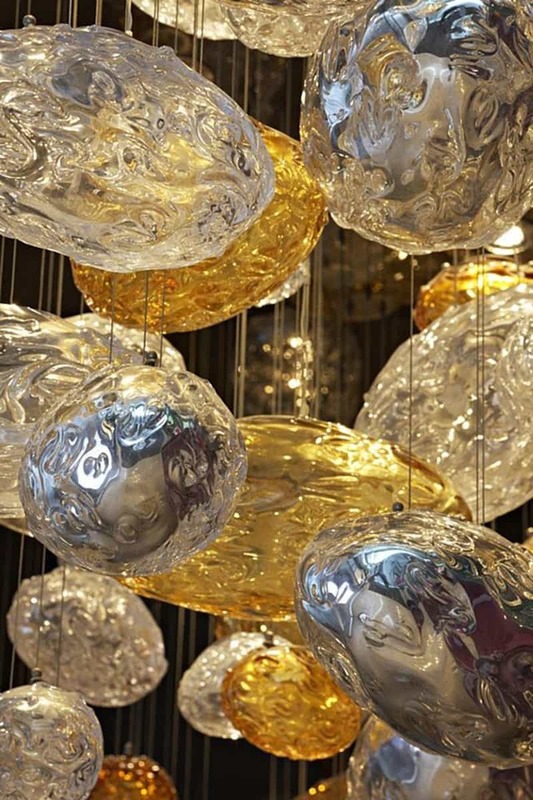 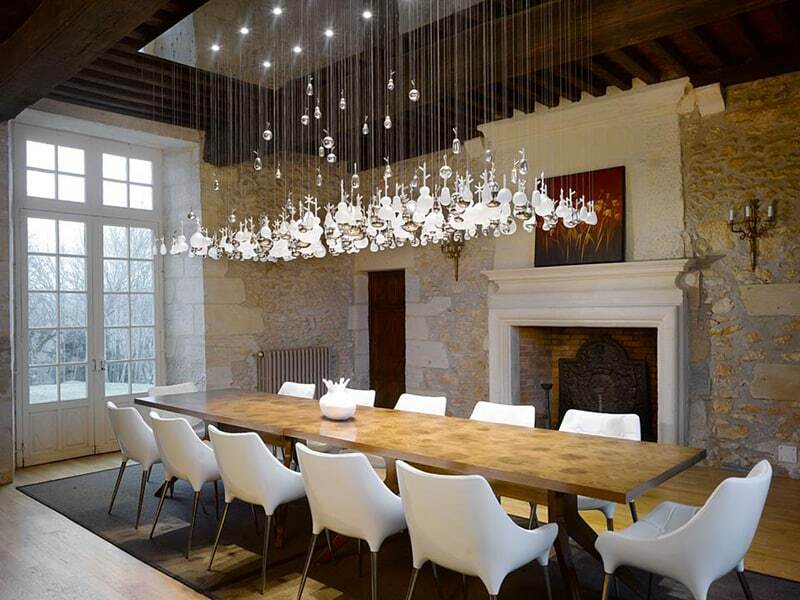 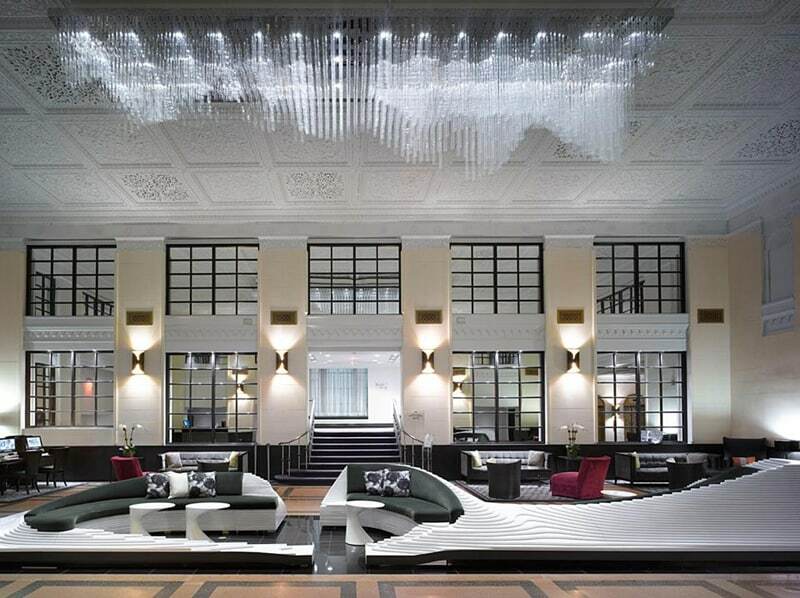 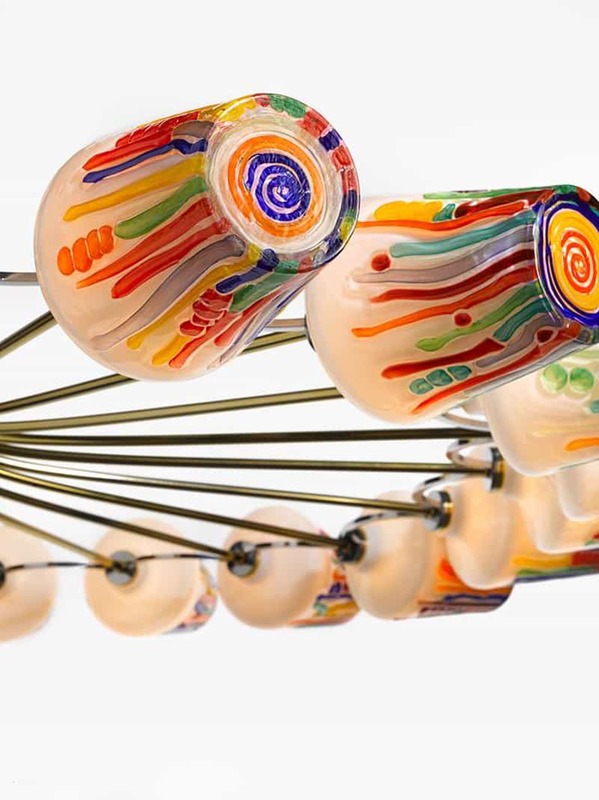 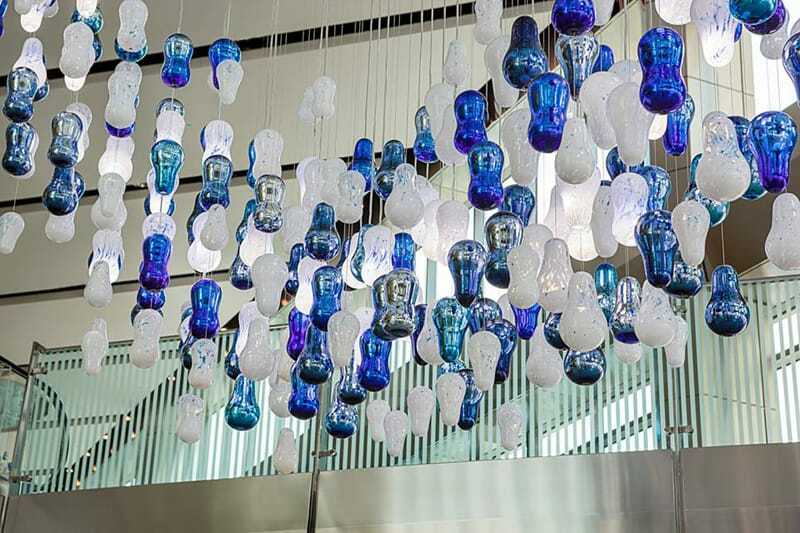 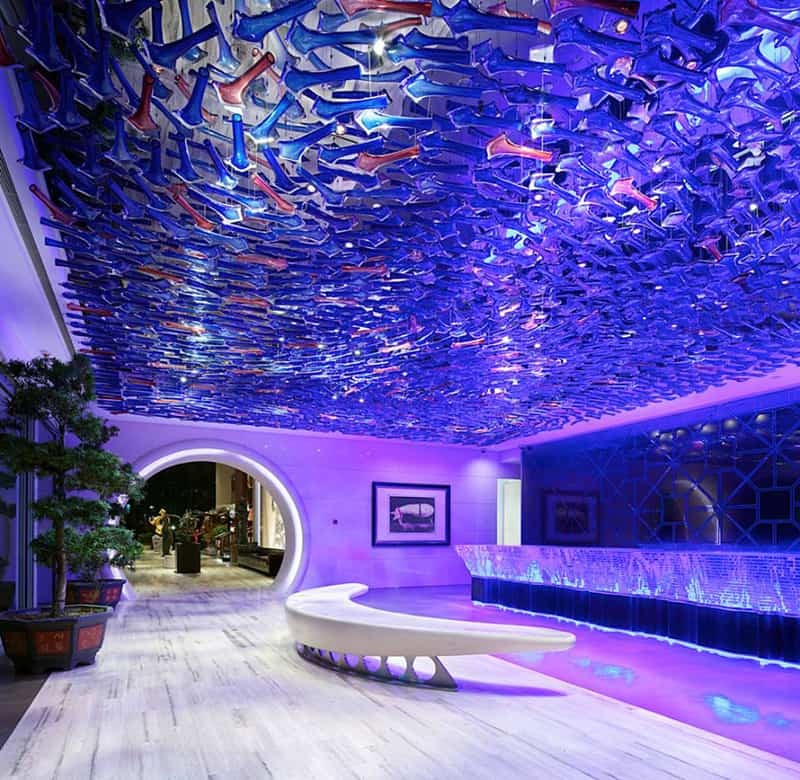 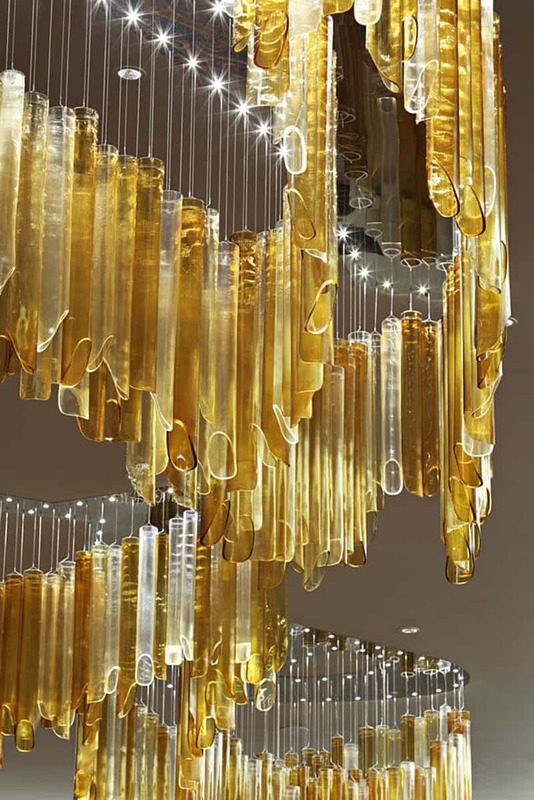 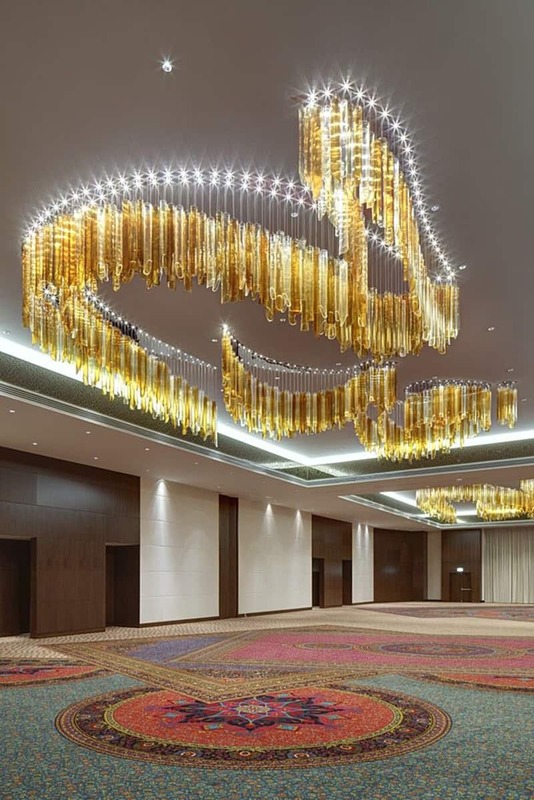 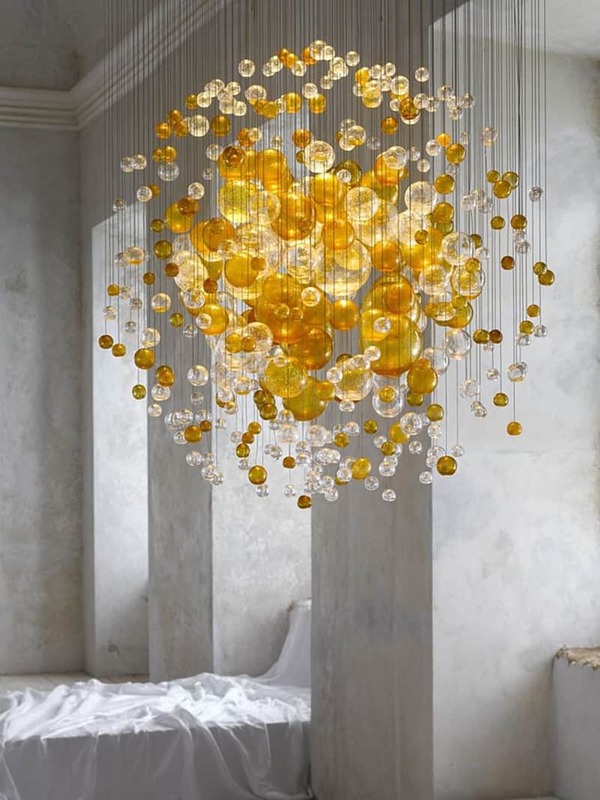 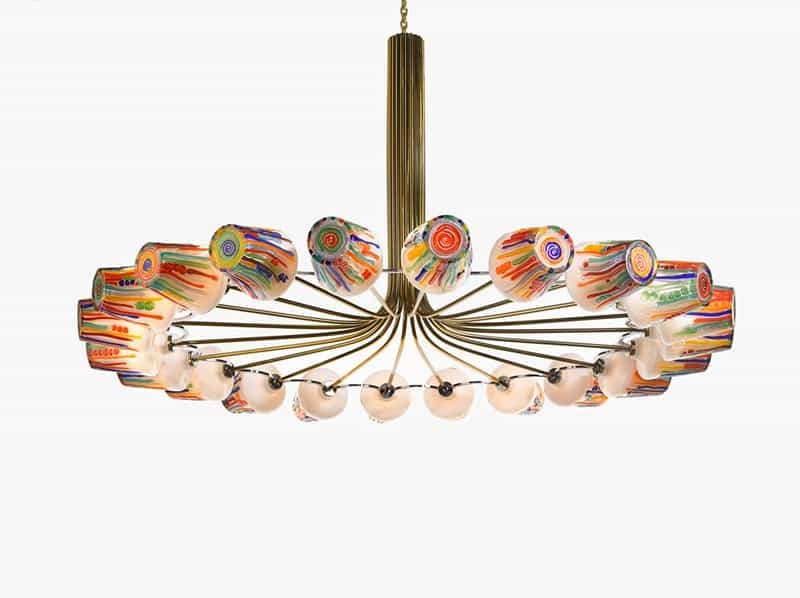 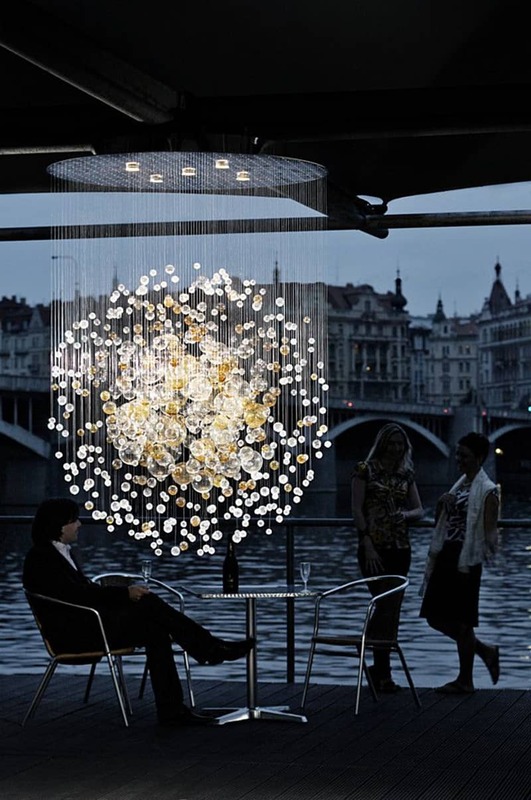 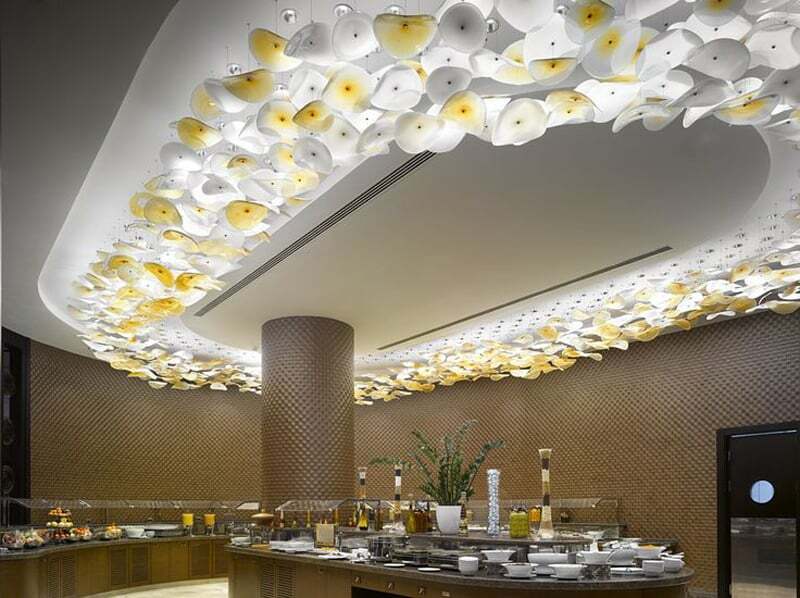 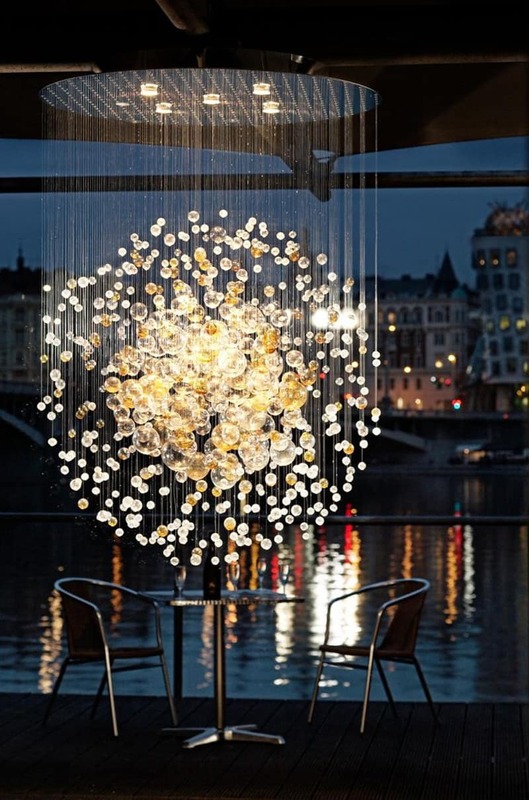 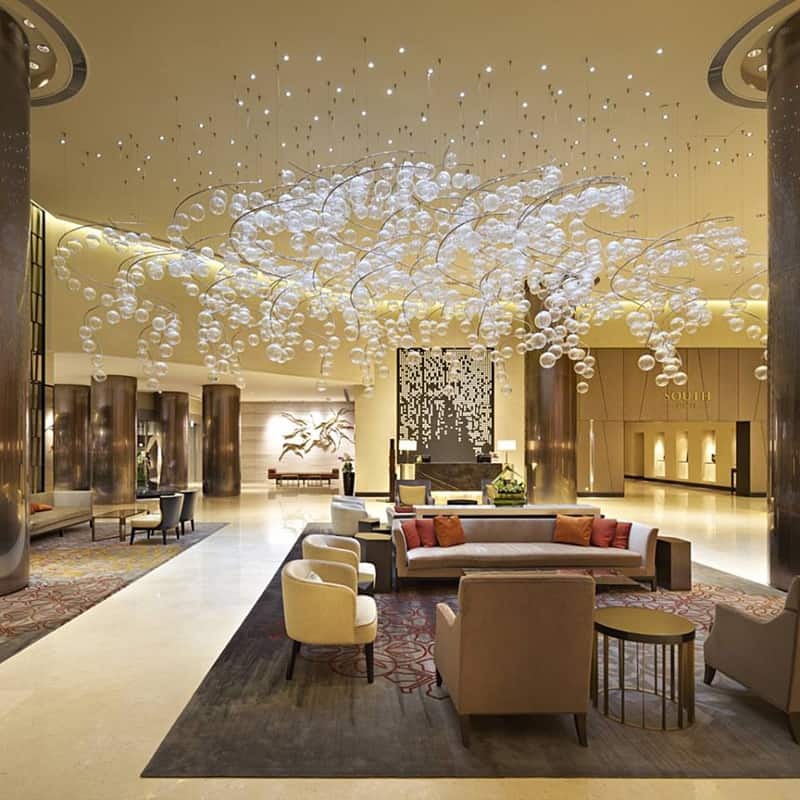 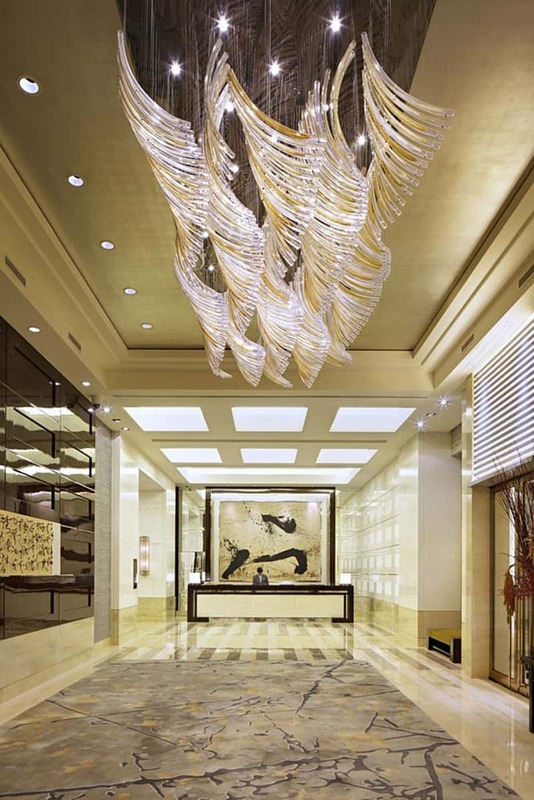 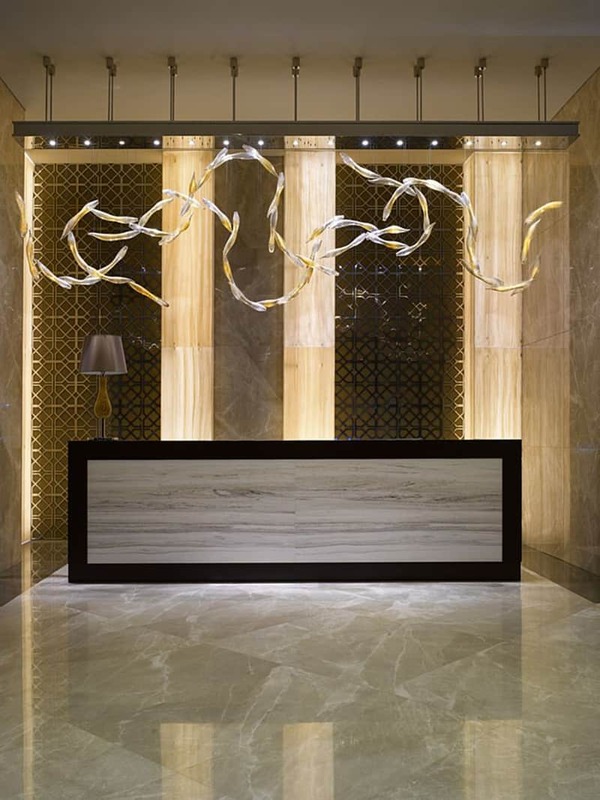 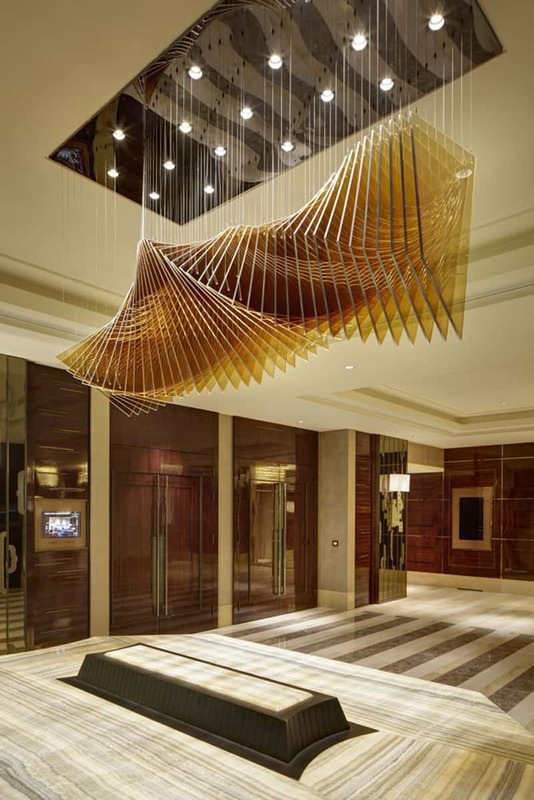 In a few short years, Lasvit has established itself as the authority delivering bespoke lighting sculptures and art installations made from hand-blown glass. 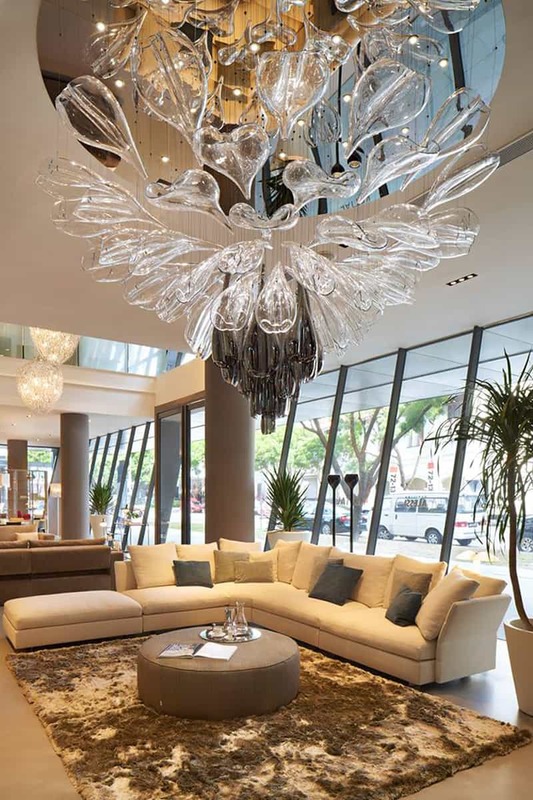 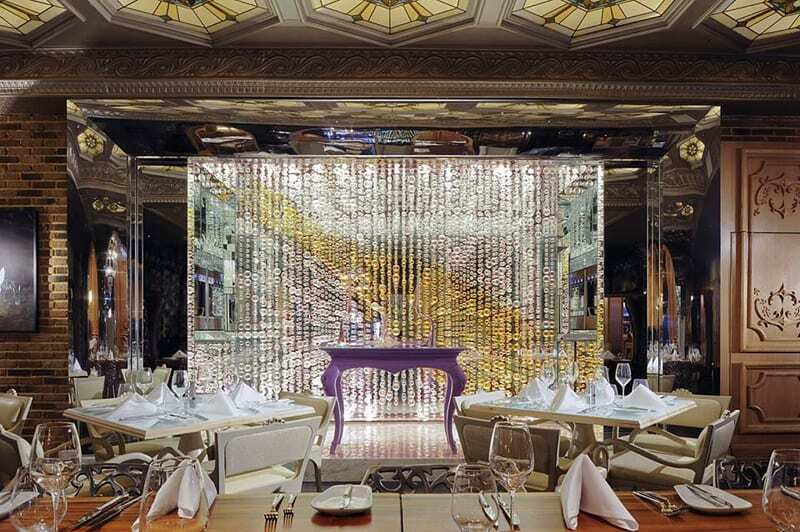 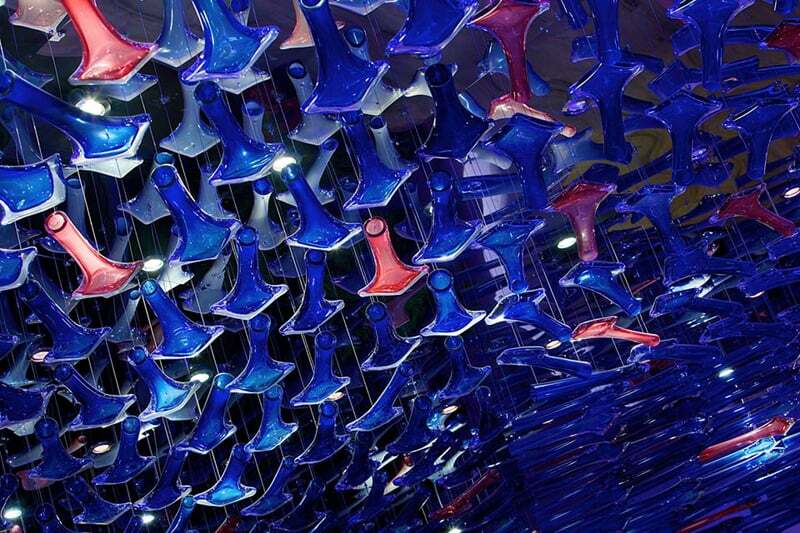 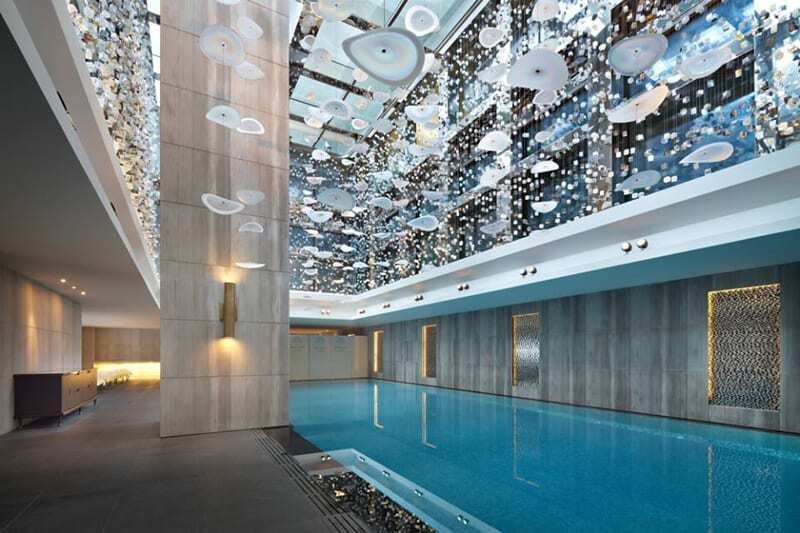 The manifesto of Lasvit’s uncompromising mission is: To turn glass into breathtaking light and design experiences. 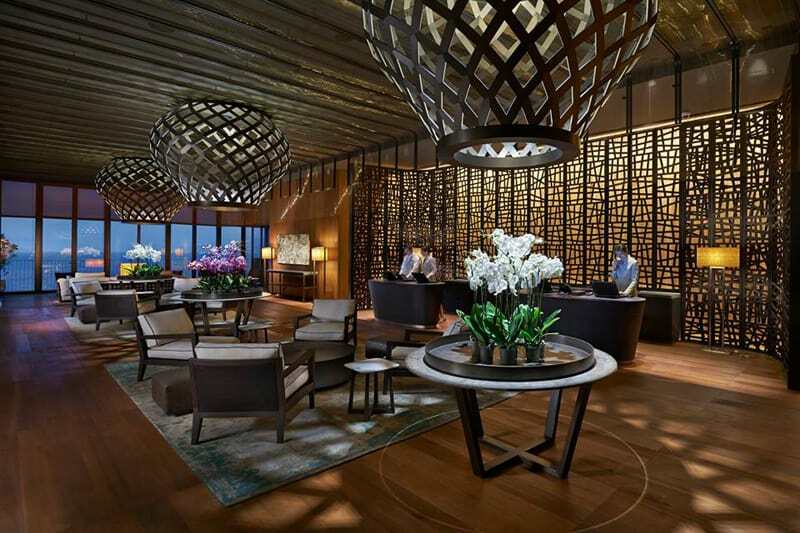 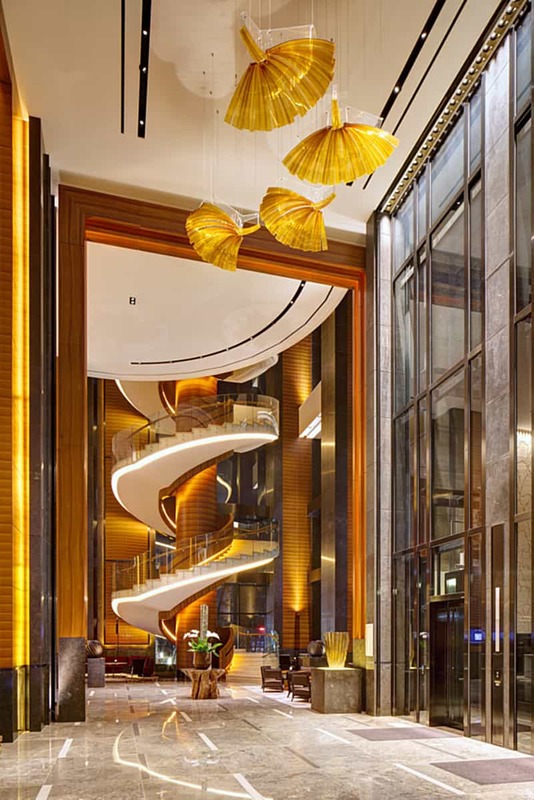 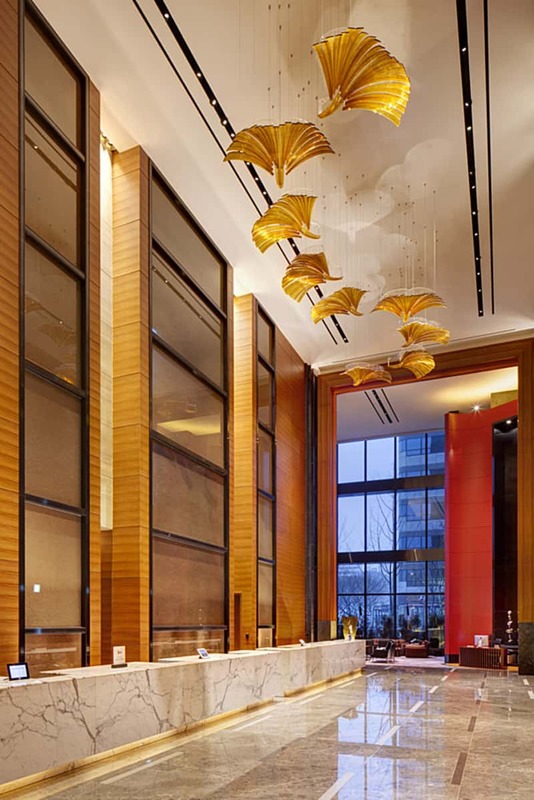 The Conrad Seoul is located in one of the four towers of the renowned International Finance Centre (IFC) – a new icon in the Yeouido Business District. 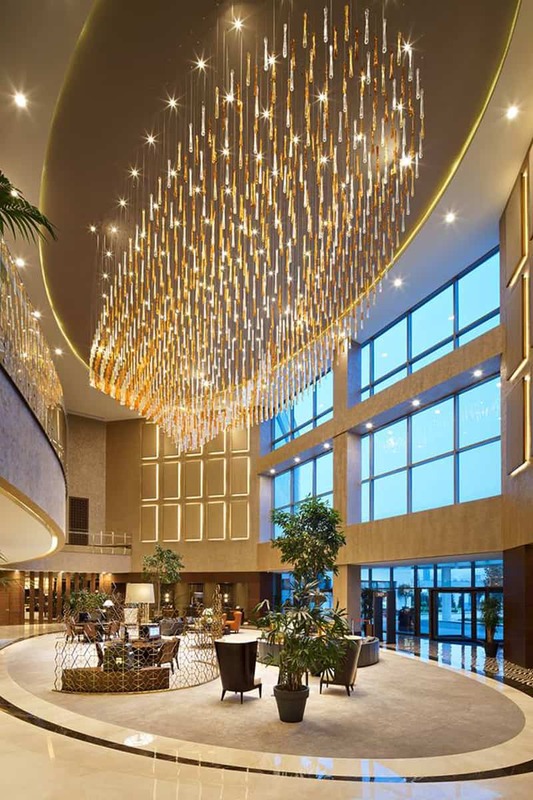 This five-star hotel offers 434 stunning and spacious guest rooms, with panoramic views of the Han River and the magnificent city skyline. 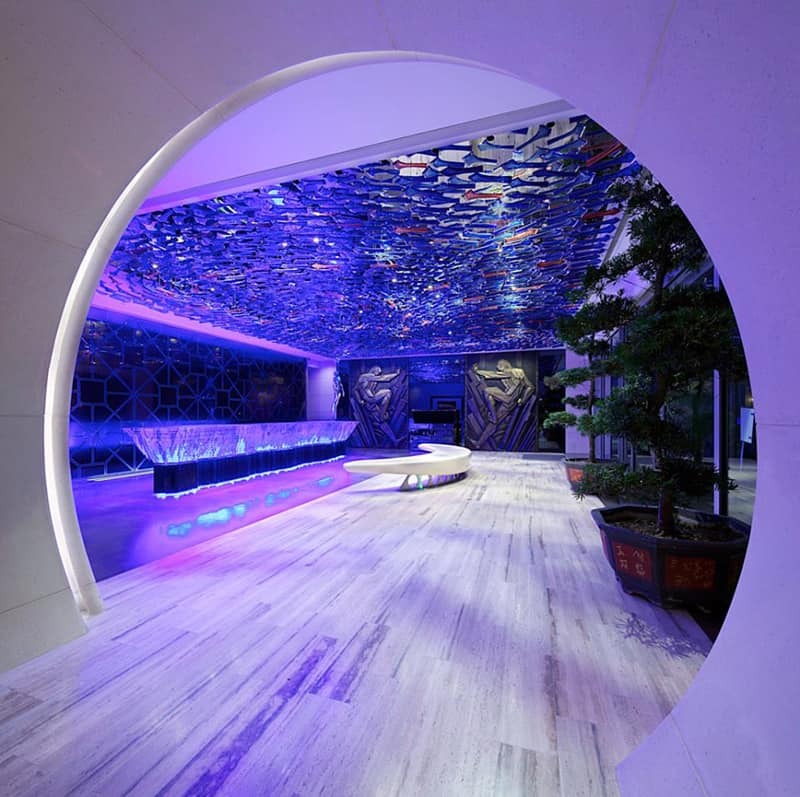 Besides an exquisite spa and fitness facilities, the hotel also hosts a well-equipped business center and meeting rooms. 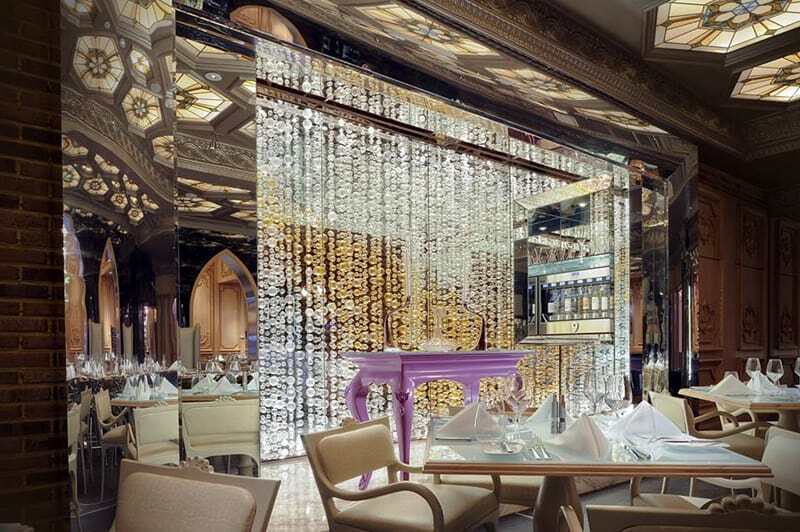 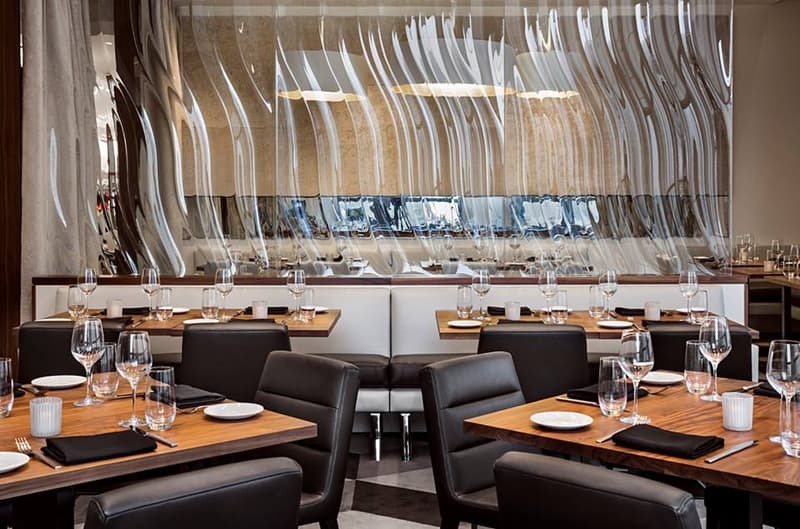 Sophie’s restaurant at Saks Fifth Avenue Chicago is not named for its chef, but for the iconic American haute-couture designer, Sophie Gimbel, who once said “I like my wardrobe simple, correct, perfect in every detail. 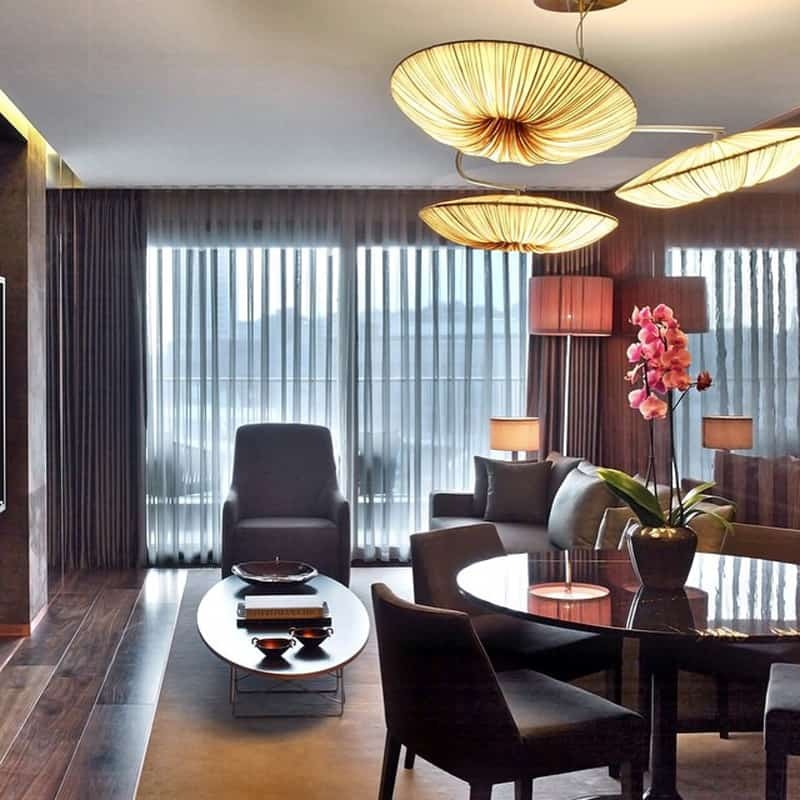 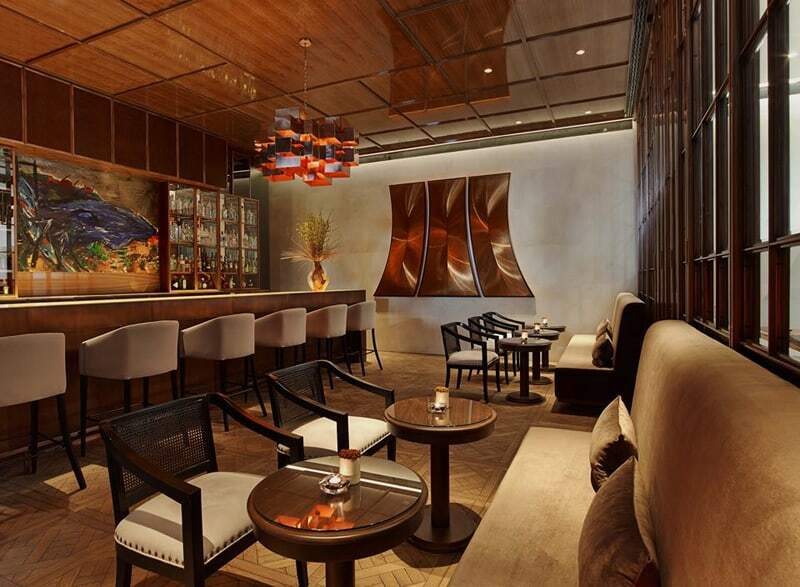 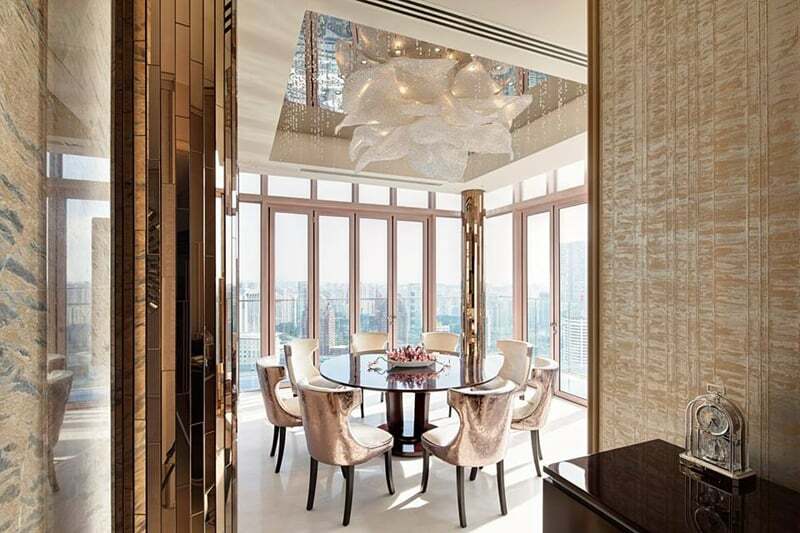 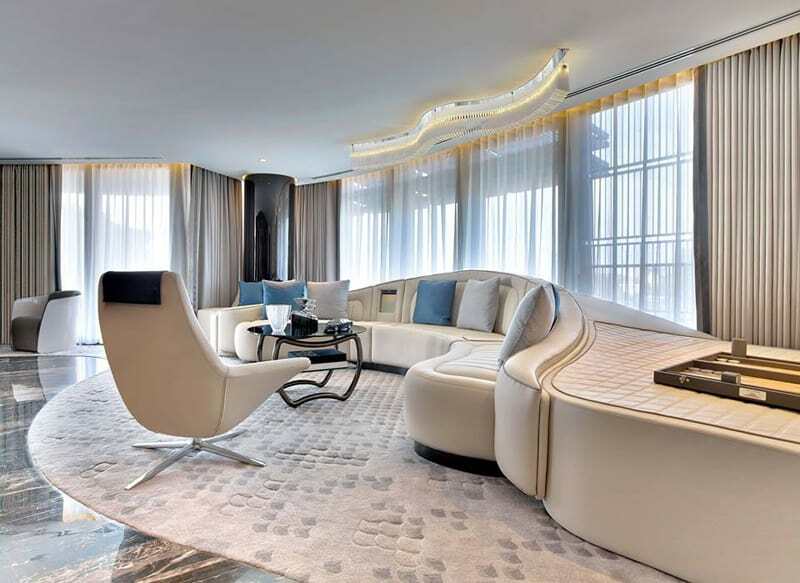 Bentley Suite at The St. Regis Istanbul unites craftsmanship, luxury, and a design inspired by the Bentley Continental.